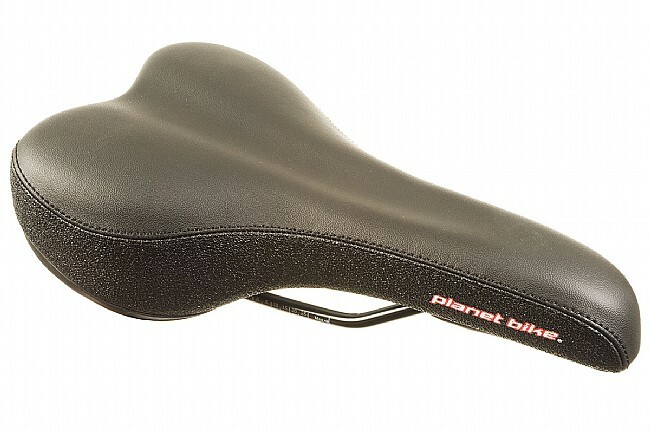 Planet Bike's Mens Comfort Classic Saddle design places comfort above all else. 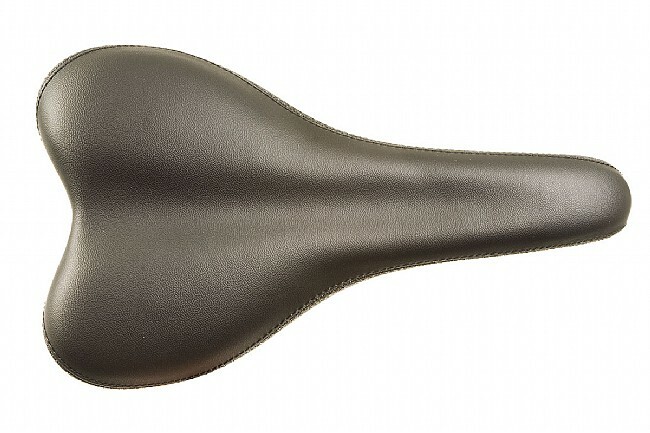 Simple design features a shallow center recess for just enough pressure relief. Vinyl cover and tear resistant sides. 6 x 10 inches.